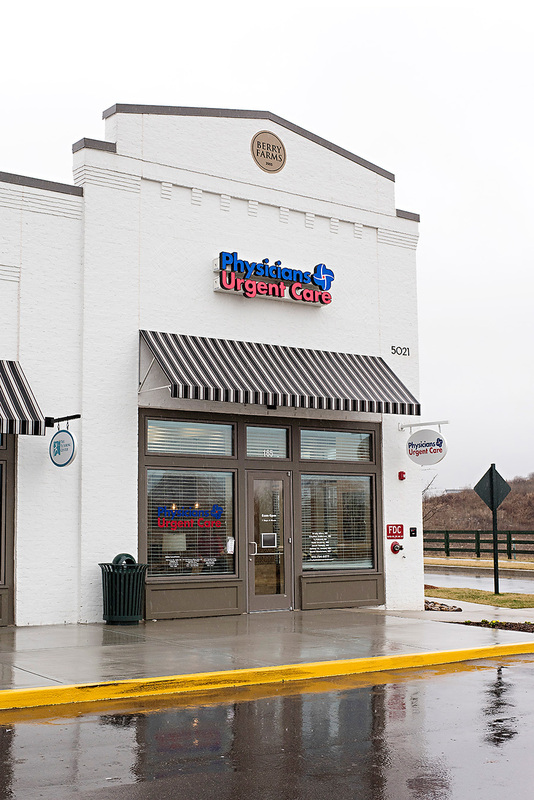 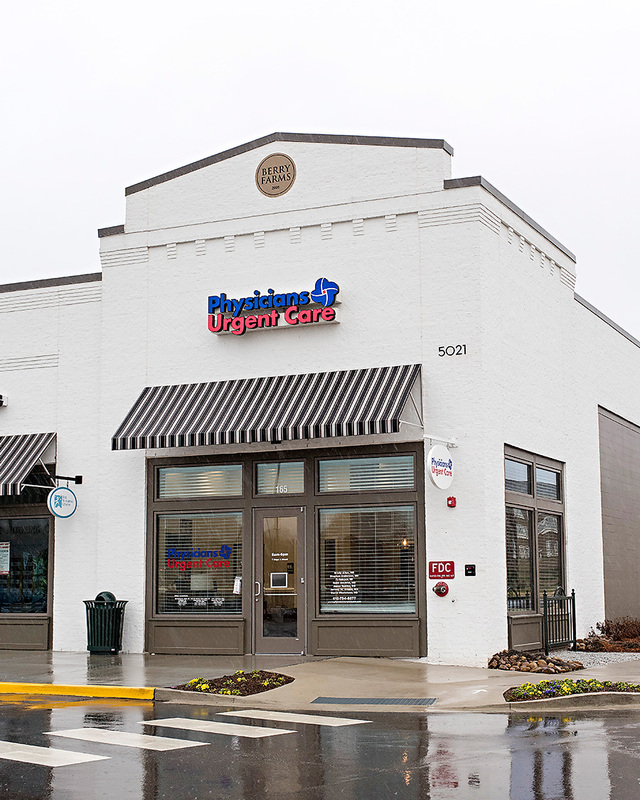 Physicians Urgent Care is proud to offer a state-of-the-art urgent care clinic in the Berry Farms community of Franklin. 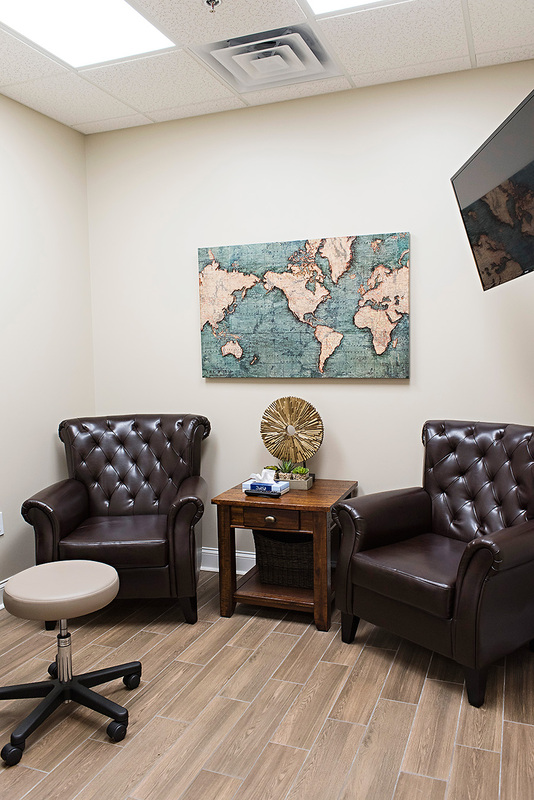 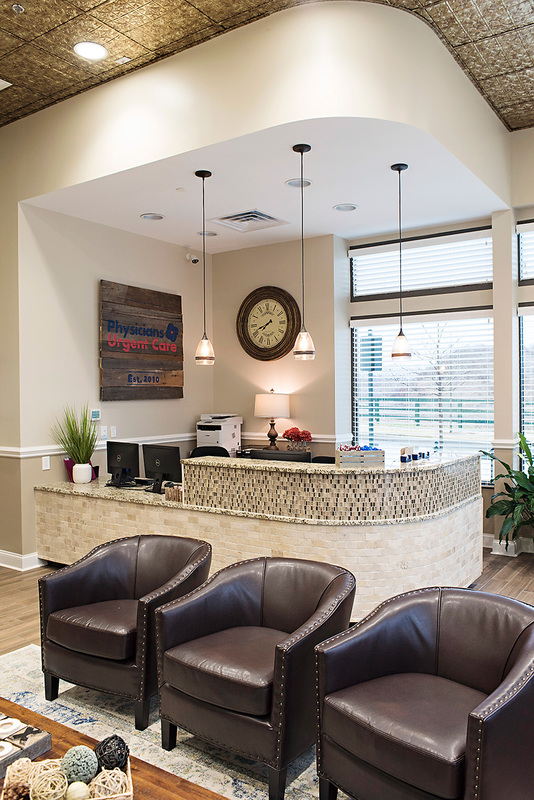 Conveniently located at the Berry Farms Town Center at Hughes Crossing, our Berry Farms walk-in clinic offers a comfortable and welcoming atmosphere that feels more like a living room than a medical clinic. 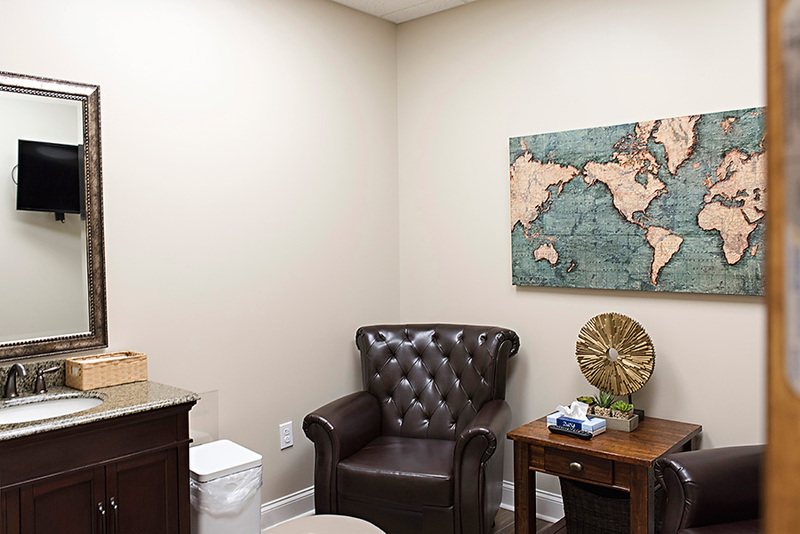 We offer plush seating, decor that will put you at ease and free snacks and bottled water to help you relax. 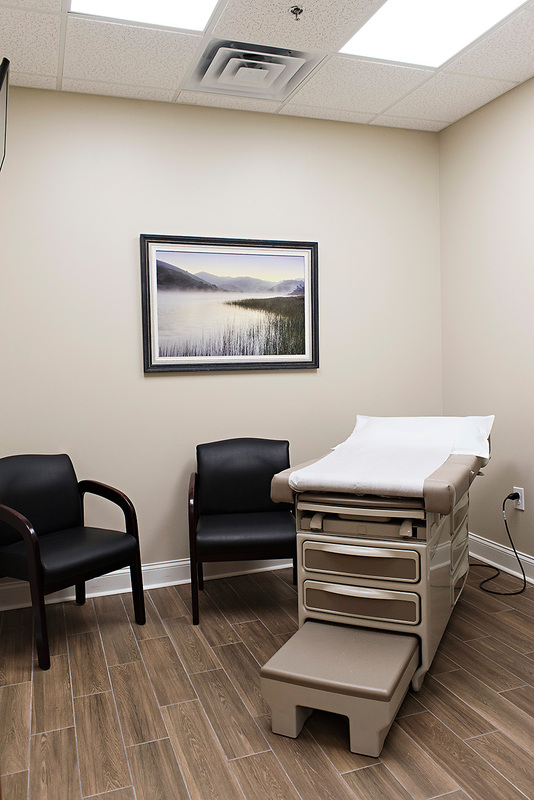 Despite its comfortable environment, our Berry Farms location still offers advanced medical equipment and physicians who can handle the majority of cases normally seen in an emergency room. 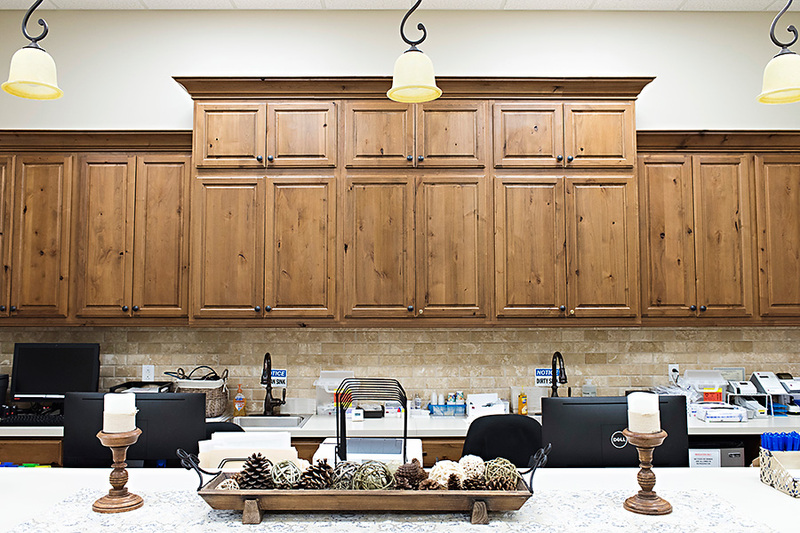 This allows us to provide faster and more affordable care to families and individuals in the Berry Farms community. 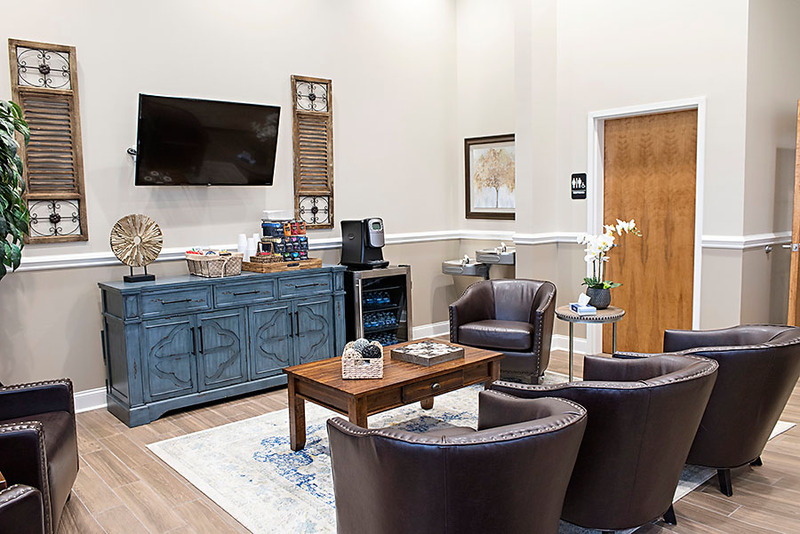 Our Berry Farms Walk-In Clinic offers five separate patient rooms, including a pediatric care room designed especially for children’s comfort and care. 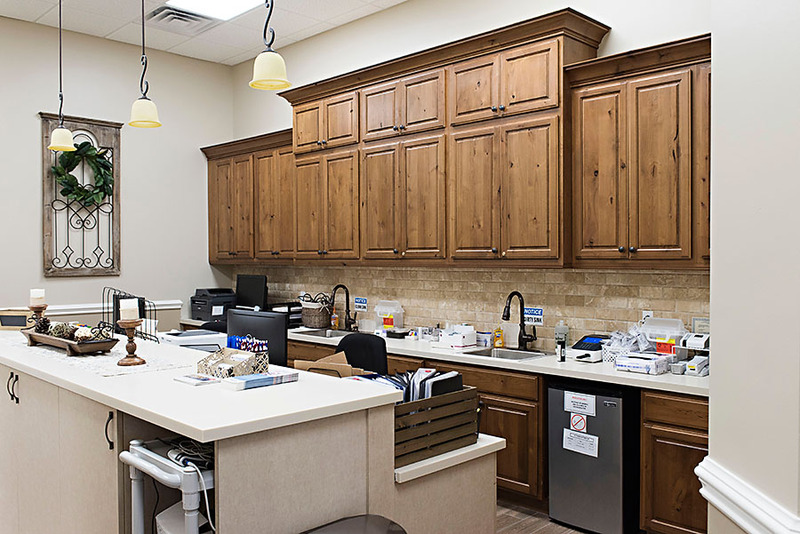 There is also an on-site x-ray machine and a procedure room for extra discretion and advanced care options for a number of medical concerns. 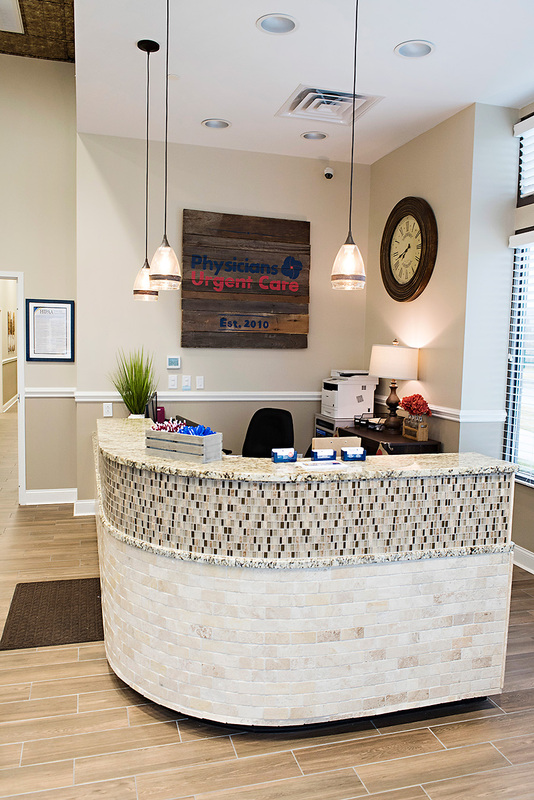 When you come to our Berry Farms urgent care clinic, you can be confident that you’re being cared for by our board-certified ER physician managed teams who have years of experience providing care for individuals in the Franklin area and beyond. 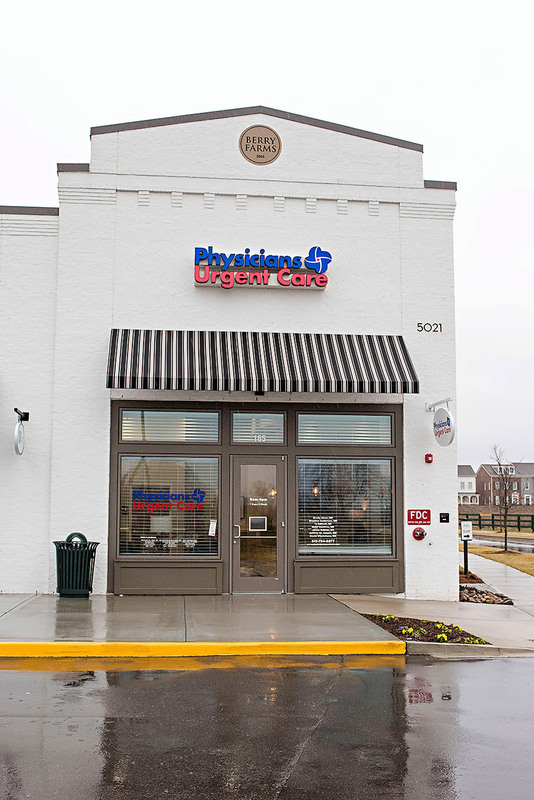 Each of our physicians is a member of the local community, not a huge corporate healthcare company. 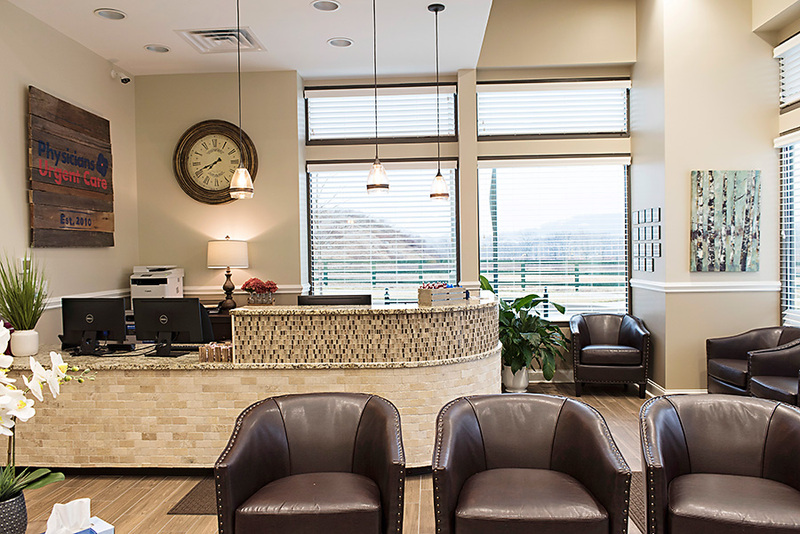 They believe in providing the highest-quality, personalized care to each of our patients, every day.